We got the scoop from celebrity hairstylists and experts! A blow dryer is the one beauty gadget we likely all have but don't give much thought to — until the frantic morning when that trusty hair dryer goes kaput. Let's be honest: The options for buying a new one are endless and it's hard to figure out what's worth the money. That's why TODAY Style talked to celebrity hairstylists and experts to get the scoop on the best hair dryers around. Also available for $173 at Walmart and for $190 at Ulta. "I absolutely love (the BaBylissPro Rapido Dryer) for its lightweight and powerful motor that dries hair super fast. It’s ionic to enhance shine and help reduce frizz. This dryer will last years and years of use. The best part is you get a professional grade blow dryer at a consumer-friendly price," said celebrity hairstylist Julius Michael, who worked with "Real Housewives" stars Ramona Singer, Kyle Richards and Lisa Rinna. Also available for $60 at Amazon. Hairstylist Melissa Parizot of Cutler Salon in New York's SoHo neighborhood is a fan of the BaBylissPro ceramic dryer, which is specifically designed to protect hair from heat damage thanks to four temperature settings. Parizot has worked with celebrities like "Real Housewives" star Dorit Kemsley and model Hailey Baldwin. Also available for $62 (usually $80) at Walmart. "I personally use the porcelain ceramic dryer by BaByliss Pro. It has a porcelain heating element for longevity and it is 2000 watts, so it is hot and fast. That heat can be intense, so I make sure to use a thermal heat protectant, so I'm keeping the hair healthy. The BaByliss also has a long cord so I can move around and it is priced very well," said Tyson Daniel, Seven Salon stylist and Seven hair care platform educator. "I love the T3 Featherweight dryer. It has built-in ions that cut down drying time and make it easier to get shiny, smooth hair with little frizz!” said Jennifer Yepez, Kérastase celebrity hairstylist whose clients include Alessandra Ambrosio, Salma Hayek and Bella Hadid. Also available for $190 at Amazon. 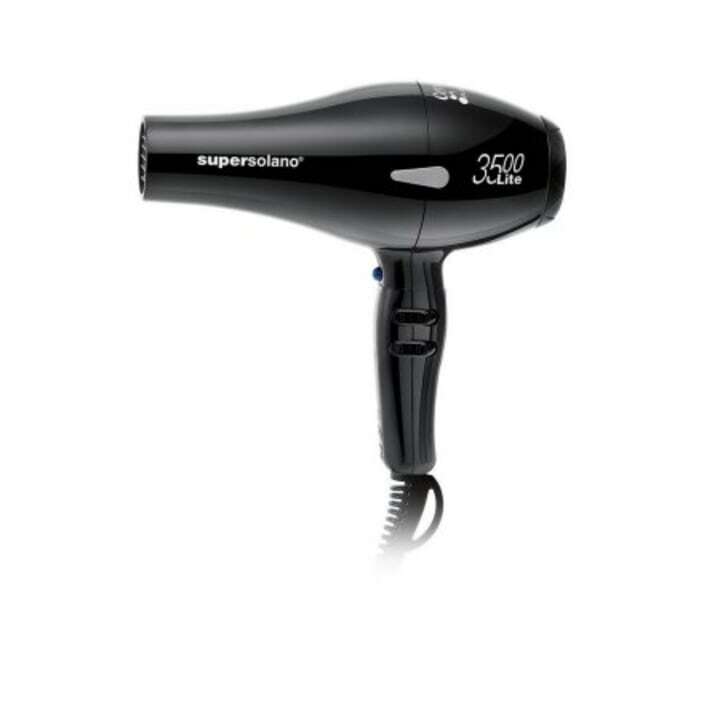 "I love the Solano Supersolano 3500 Lite hair dryer. It has phenomenal power with fantastic air and temperature control. 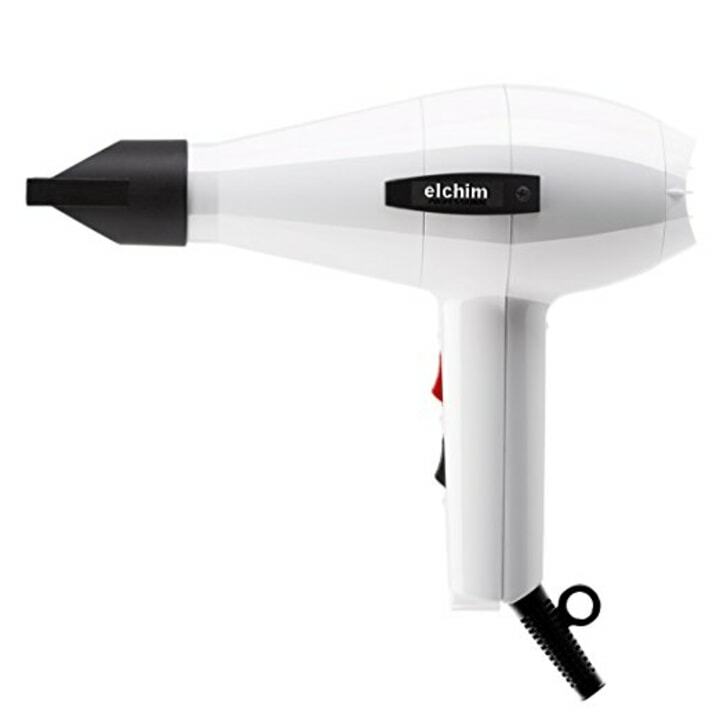 It is a professional-grade hair dryer at a great price. They also take a beating and keep going, lasting for years!" said Michael Duenas, Garnier’s consulting celebrity stylist who works with Tiffani Thiessen. Also available for $60 at Walmart. 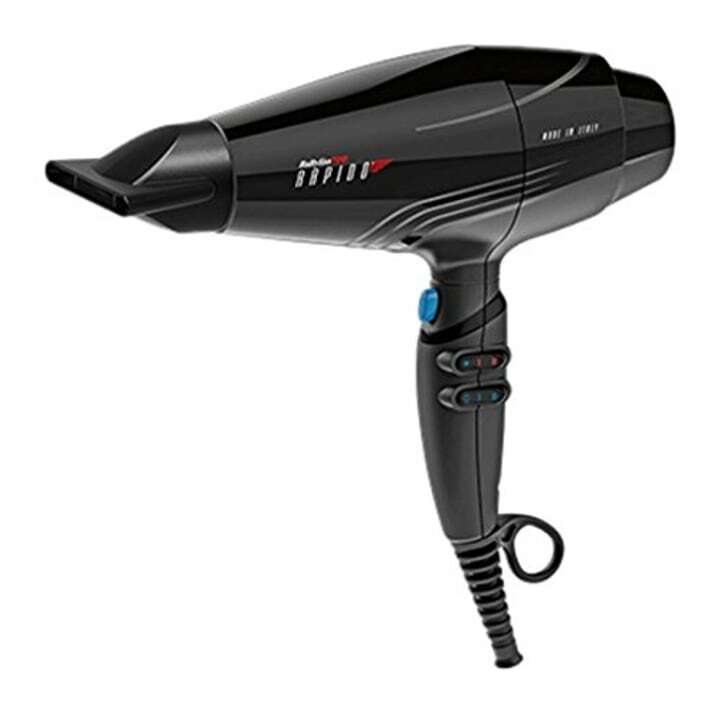 Savannah Fincher, corporate educator for Blo Blow Dry Bar, likes this Rusk hair dryer because of it's lightweight and also emits far-infrared heat, which helps dry the hair faster without causing frizz. Also available for $137 at Amazon. "Velecta Tempo is the dryer I ultimately chose for the salon. The 10-foot cord makes all the difference," said Monica Nguyen, general manager of Seven Salon in Bellevue, Washington. As general manager, Nguyen is responsible for choosing a dryer that her team of more than 60 professionals will all like. Also available for $85 at Walmart and for $146 at Ulta. Also available for $49 at Walmart and for $85 at Ulta. Also available for $68 at Walmart and for $90 at Bed Bath & Beyond. 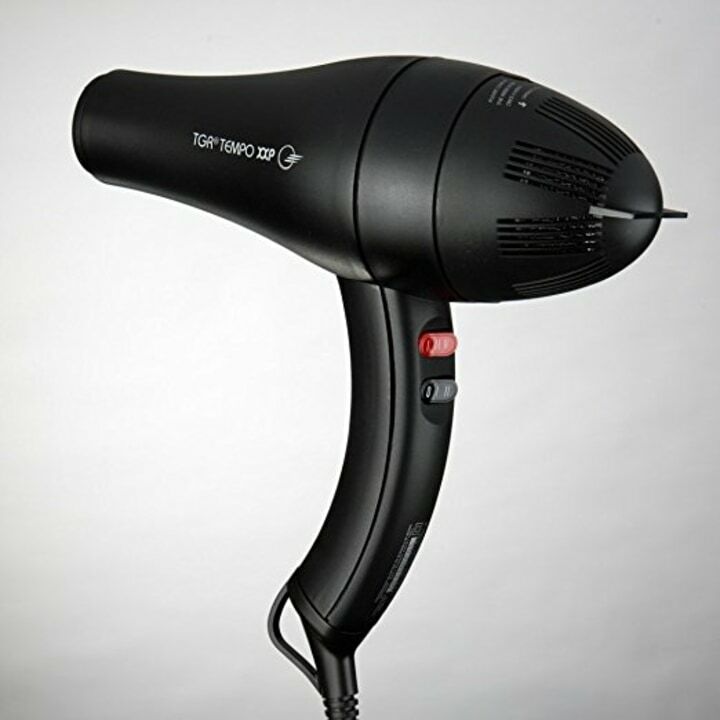 Fincher also recommended the BabyBliss Pro Nano dryer as a budget-friendly option. The Amazon best-seller list also has several hair dryers under $50 (one as low as $9!) that reviewers swear by.